CALGARY, Aug. 8, 2016 /CNW/ – WestJet announced today it will begin serving Belize City, Belize, non-stop from Toronto Pearson International Airport starting October 29, 2016. Starting August 1, 2016, WestJet also began year-round, non-stop service between Calgary and John F. Kennedy International Airport in New York City. 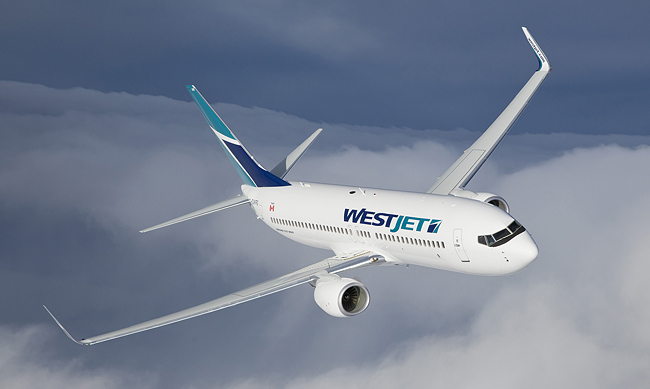 Both announcements come on the heels of WestJet’s recent winter schedule announcement of more than 85 new flights across its growing network. *Book by August 15, 2016 (11:59 p.m. MT). Some restrictions apply. For more details on WestJet’s 2016-2017 winter schedule, please visit www.westjet.com/winterschedule. Previous PostDo you have the right plug adapter for your travel destination?